The best hotels in Samui are an important part of what makes already good holiday destination into a great one. There is no denying that the beautiful tropical island has a lot of attractions, but a holiday can be very easily ruined by poor accommodation. 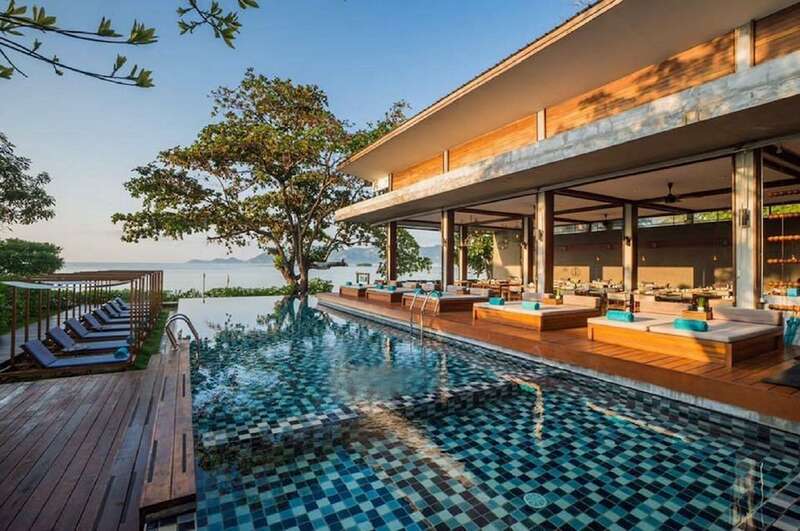 This page will help to ensure that you don’t waste your time in paradise by showing you the very best places to stay that Koh Samui can offer. In order to earn a place on our list of the best Samui hotels, the resorts must combine excellent recreational activities, first-class restaurants, superior service, comfortable rooms and a perfect location. Each is slightly different to the last and may excel in one area over another, but each promises to ensure that you have the best, most memorable holiday on Koh Samui.